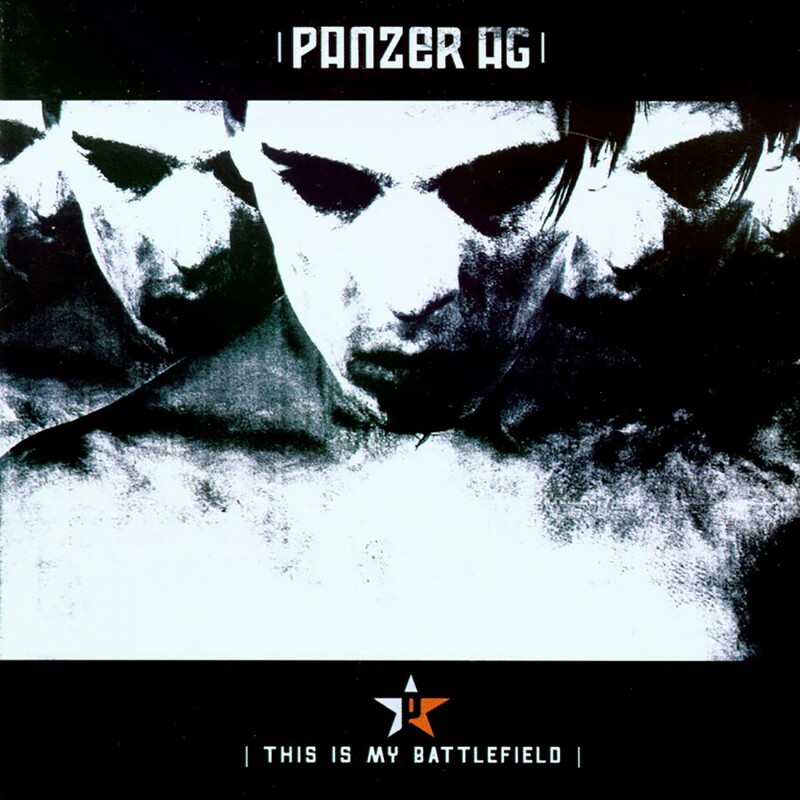 Panzer AG's debut album, This Is My Battlefield, was a combination of power noise elements and dance fueled beats. With their newest album, Your World Is Burning, the band has taken a slight departure from that sound. Incorporating more of a Pretty Hate Machine era industrial rock feel, Panzer AG's new album is a powder keg of hits set to explode on the radio and in the clubs. From the ballads Among the Few and Mother to the radio and dance floor hits Machinegun GoGo and Crash N Burn, Your World Is Burning is a phenomenal album with tons of potential. 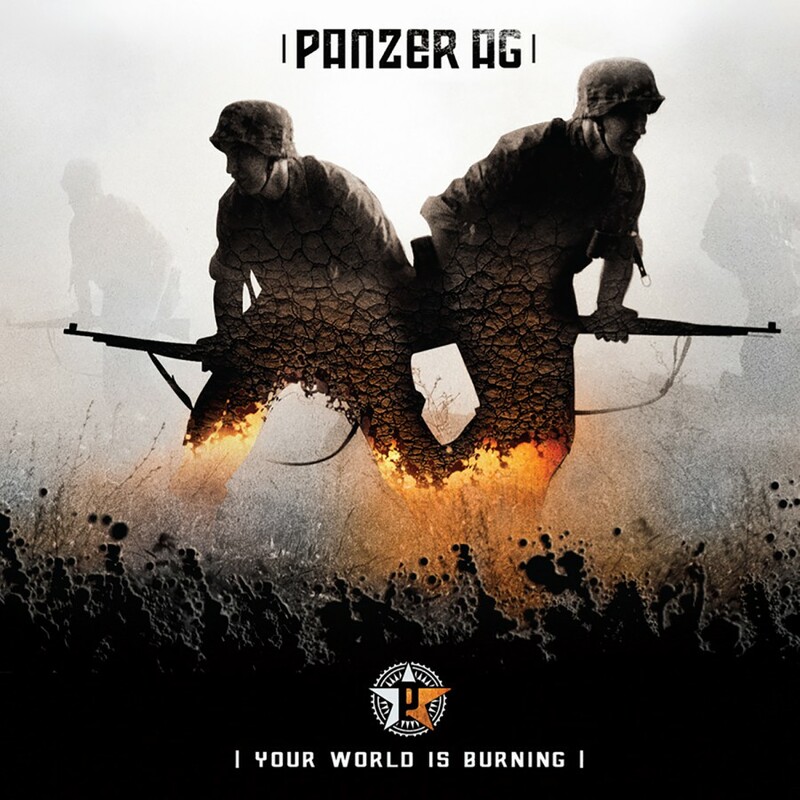 If Panzer AG doesn't score a hit with this album, then the world must have been incinerated.